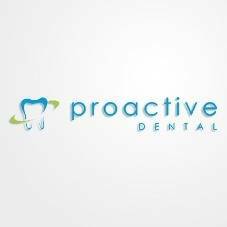 Proactive Dental was established in East Burpengary on May 17th 2010. We have been providing excellence in dental care to families and local residents since then. Proactive Dental offers the highest level of service and full range of treatments including: Implants, Veneers, Crowns, Bridges, White fillings, Teeth whitening (ZOOM), Endodontic (root canal Therapy), Extractions, Dentures, Mouth guards, Oral prophylaxis (cleaning) and Periodontic treatment (gum Diseases).